August 18th – 24th: Hatch Hollow! 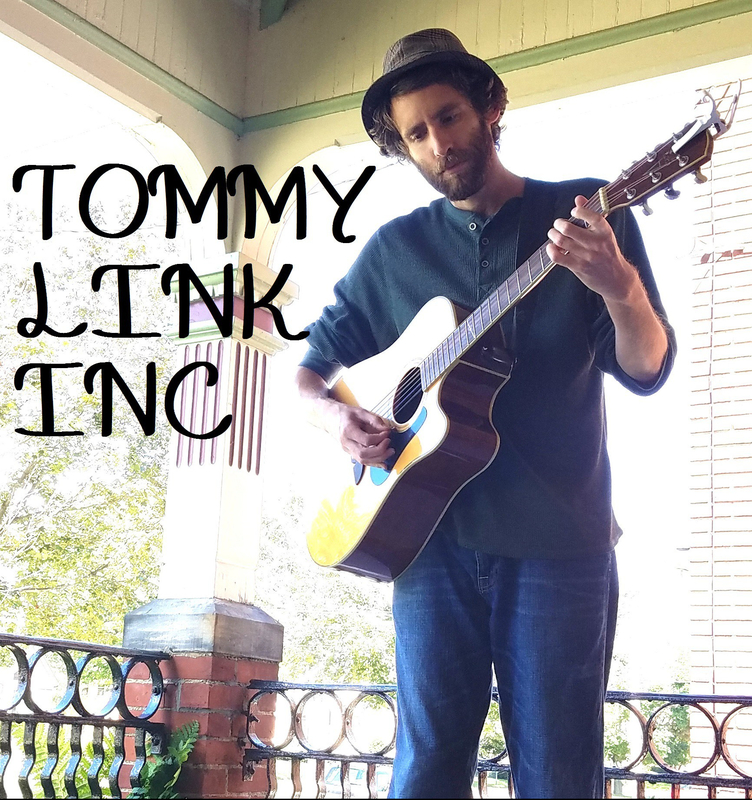 | TOMMY LINK INC.
August 18th – 24th: Hatch Hollow! 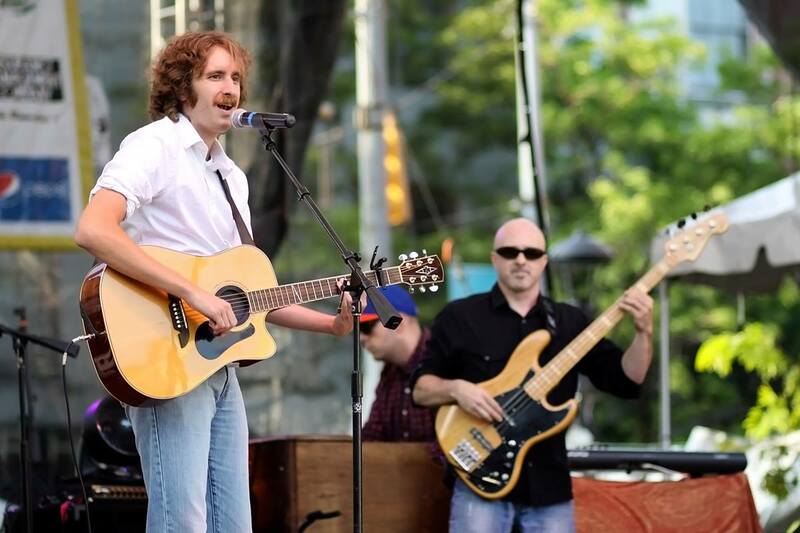 What an excellent and honoring weekend of music playing this past weekend at Celebrate Erie! 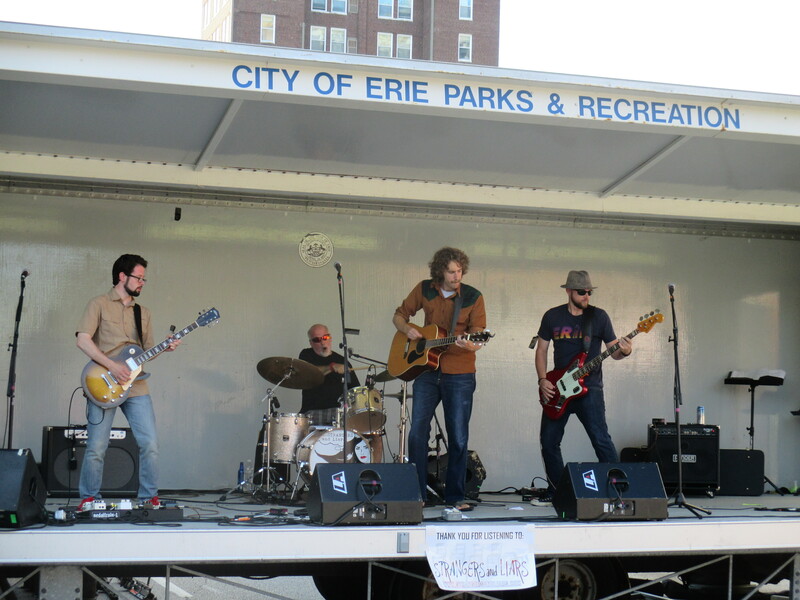 Between the Friday Erie All Stars Beatle Tribute and the Strangers and Liars show on Sunday, Celebrate Erie was an absolute blast! Great to see the home town celebration turn out so well. Onward to this upcoming week. This Thursday (August 21st), we have a three piece Songwriter Sunset in the making. Chris Hannigan will be joining us from Pittsburgh, as well as two of our local Erie area staples, Claire Stuczynski and Dom DeCecco! Home of the home-grown stage. 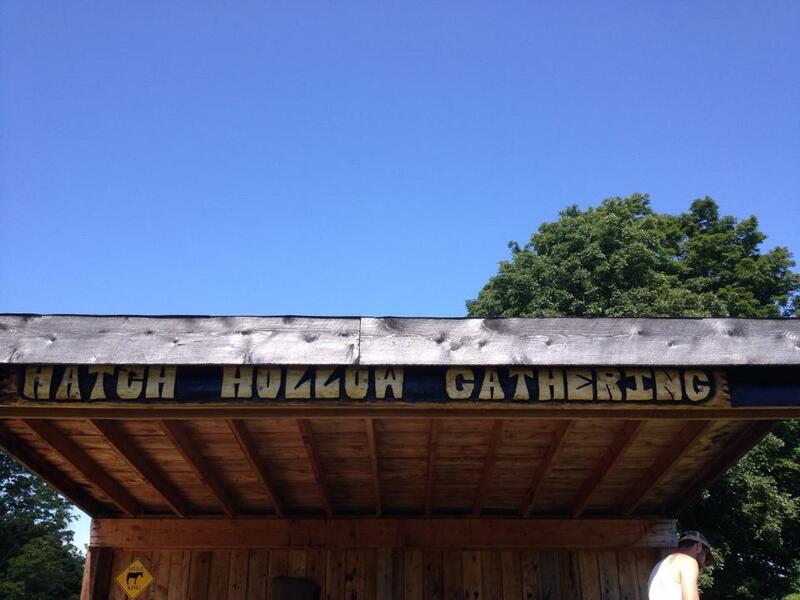 Hatch Hollow Music Fest! This Saturday starting at noon, and going all night! Strangers and Liars will be taking the stage at 2:30pm. I however, have just about every intention to be there all day. This is sort of a last hurrah for me as I go back to the daily money making grind next week. Let’s here it for summer!